In these next forty-five minutes, I want to alert you to the subtle relationships, in the teachings of Imam Ali, between the intellect, the principle of rahma and spiritual realisation, the infinite power which is rooted and radiating through the principle of rahma. 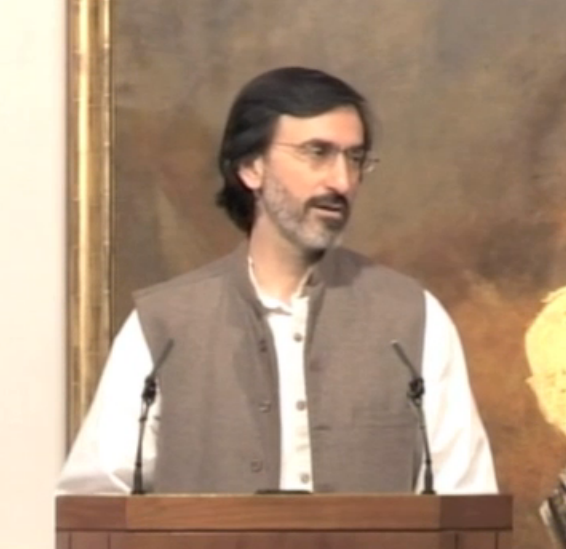 This talk was delivered as the Yawm-e Ali Lecture at the Ismaili Centre, London, on 14 July 2010. With thanks to the The Institute of Ismaili Studies for their kind permission to republish.